Today I want to introduce our Dehydrator. We have a Stöckli - Dörrex, a Swiss made dehydrator. 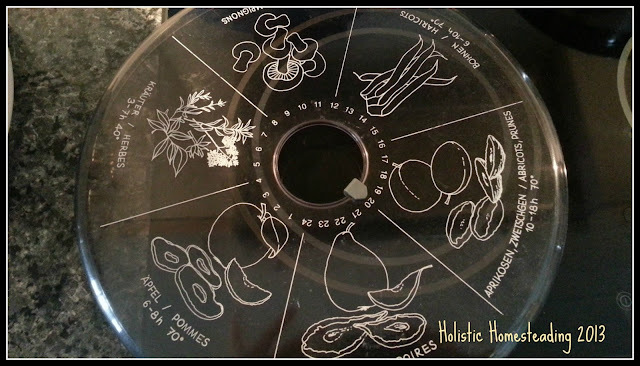 I have been using this dehydrator for many years now and it is still going strong. The Dörrex comes with many useful accessories and is very easy to use. It comes with the white hard plastic trays (3 of them in total). 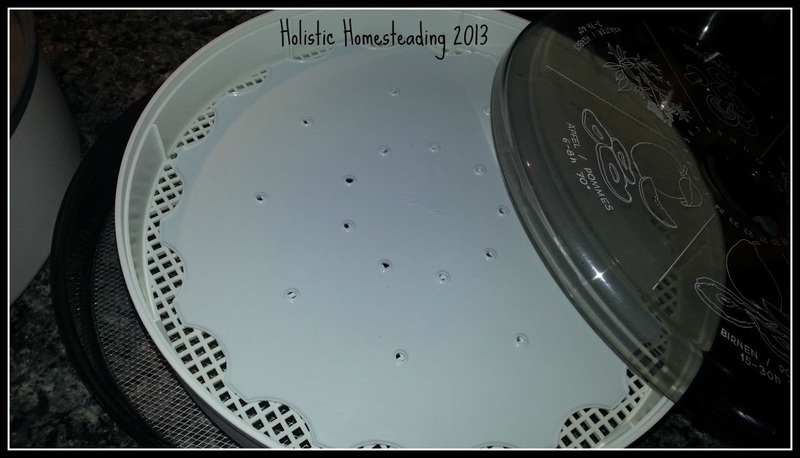 I have accessorized and have bought 2 sets of the silicone inserts, as well as a wire-mesh tray that I will be using to dry my herbs in the spring/summer. To cover it all it has a hard plastic lid. The fan of the Dörrex is at the bottom and is well covered by a hard plastic outer shell. The recipe for the Cinnamon Apple Chips will be posted on Friday 8th February. Do come back for more in the dehydrator series where we will be sharing various recipes and methods with you. 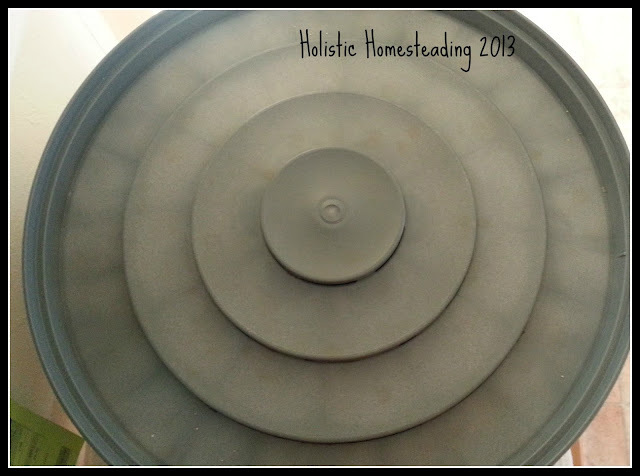 Do you have a dehydrator? Which dehydrator do you use? Thank you so much for sharing this in my Link Party! I have a Nesco dehydrator but haven't used it nearly often enough, so I'm really looking forward to your Cinnamon Apple Chip recipe! Ooooh, I so want a Nesco at some point, they are soo funky. If you look under "Recipes" I also have South African Biltong done in the dehydrator. Over the next while I will be posting quite a couple of my fav dehydrating recipes, tips and tricks, so I hope you will come past again soon. These are so handy for so many things. We are having a link party tomorrow. It goes live tonight and we would like to invite you to link up and share this with our readers there. Thanks for visiting, will be sure to link up, thanks for the invite. 2. they dry in a reasonable time span (the weather here is really not conducive for drying anything and by the time it is dry it has lost all of its goodness otherwise)! 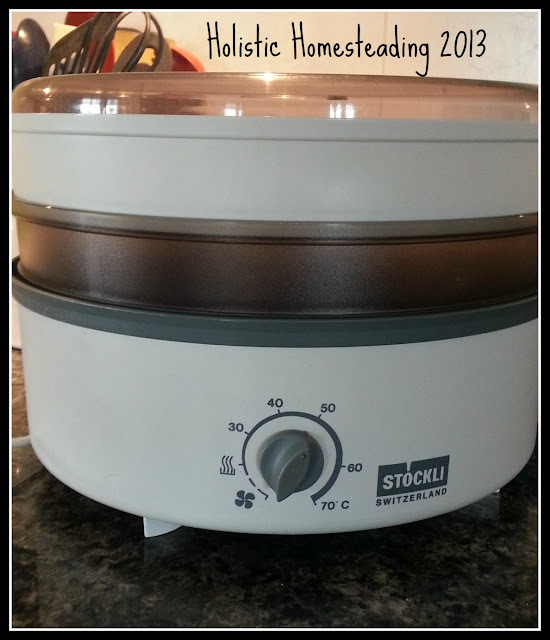 Hello dehydrator, it's so nice to meet you :) Thanks for sharing on The Creative HomeAcre! Hope to see you again on Sunday! I do have a dehydrator, but mine is not quite as nice as Dorrex. I do some dehydrating, but I need much more practice! Thanks for sharing your friend at the Farm Girl Blog Fest #19! Next week - Fruit Leather!